We love revealing new hidden secrets and we recently came across a fabulous bar in the Paddington area. 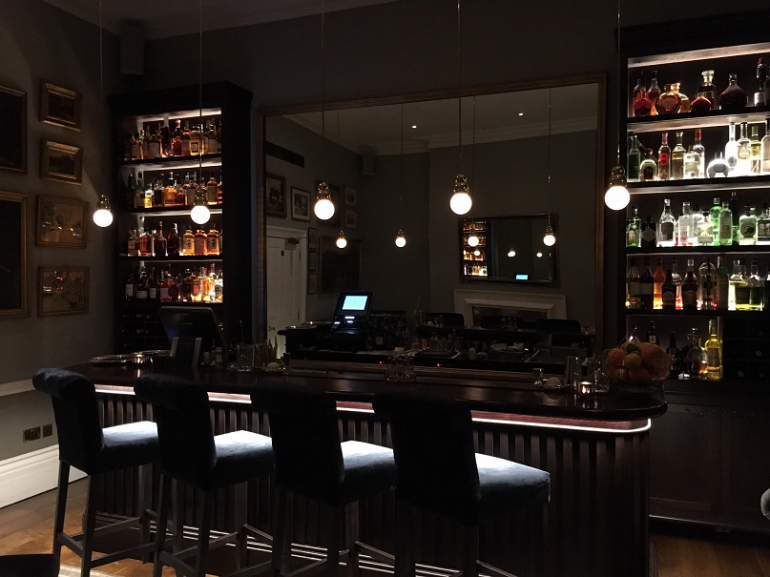 The Hyde opened its doors only a couple of months ago and this sophisticated bar is located at the Royal Park Hotel on Westbourne Terrace, which is a stone’s throw from Hyde Park. The Hyde has an impressive interior design and it boasts traditional décor and a cozy atmosphere. It has a quintessentially British feel and the walls are adorned with original period features and artwork. It has all of the attributes of a grand hotel with the added benefit of providing guests with an intimate space to relax. The luxurious furniture and double-side fireplace make you feel at home from the moment you arrive. The Hyde has an excellent menu, which is presented in the style of British tapas and dishes can be shared. 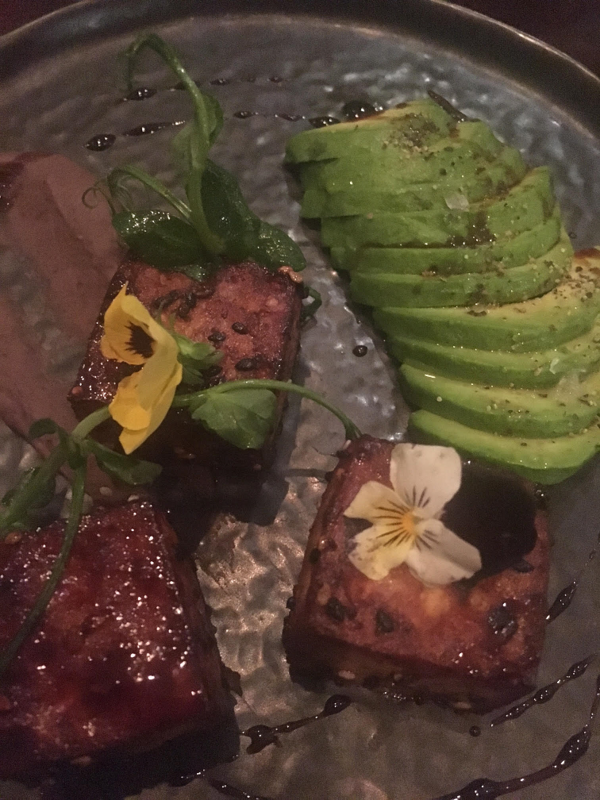 The tasting menu has been specially curated by the Head Chef Matt McKiernan who joined The Hyde from the group’s 5 Star The Forbury Roseate in Reading. The style of the menu means that you can afford to try several dishes of the freshly prepared food. Highlights include Chilli Tiger Prawn Katsu with Mango, Lime and Chilli Salsa as well as Smoked Venison Saddle. The Foie Gras Terrine and Pan-Fried Quail are also excellent dishes. 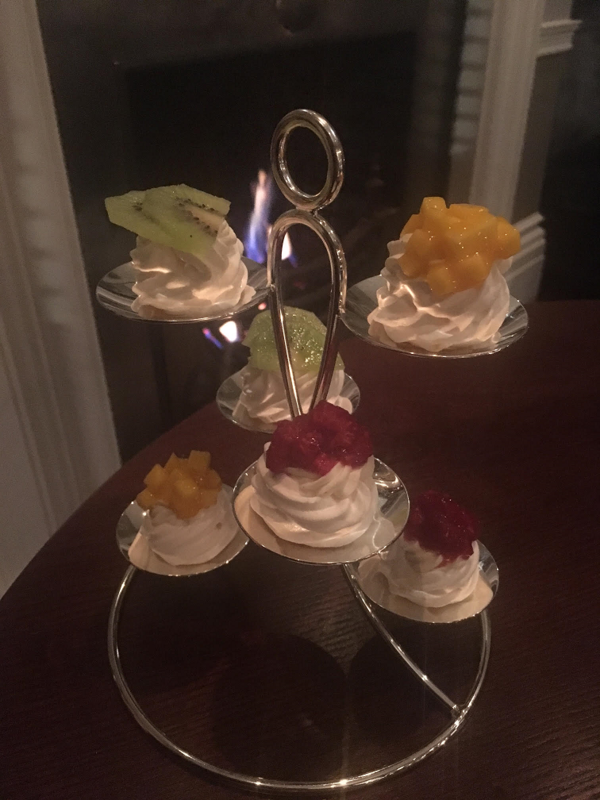 Pudding was particularly impressive with the Trio of Pavlova an ideal choice for those with a sweet tooth. The raspberry, mango and kiwi flavours also added a refersing element to this dessert. The cheeseboard is also very tempting, especially in this traditional setting. The drinks menu offers a wide variety of spirits and some of the world’s finest wine. However, it is the cocktails that are particularly enticing. The Hyde’s signature cocktail is a luxurious combination of calvados, homemade salted butter hazelnut liqueur, Dubonnet and Laurent Perrier Champagne. The Dry Martini was one of the best served in London and we also loved the mocktails on the menu. The list included After the Hurricane, a tropical blend that was particularly apt considering that we visited just as Storm Doris disappeared into the horizon. When you know the caliber of the head bar tender, it comes a little surprise that the standard of cocktails served is so high. Luca Rapetti – previously at Library and winner of the 2015 International bartending competition in Singapore, as well as runner up at the 2016 UK Final of the Courvoisier cocktail competition – is joined by Andrea Signanini from The Bar @ Dorchester. As spring arrives and we get to enjoy some warmer spells of weather, the chic garden terrace will certainly prove a welcome retreat. 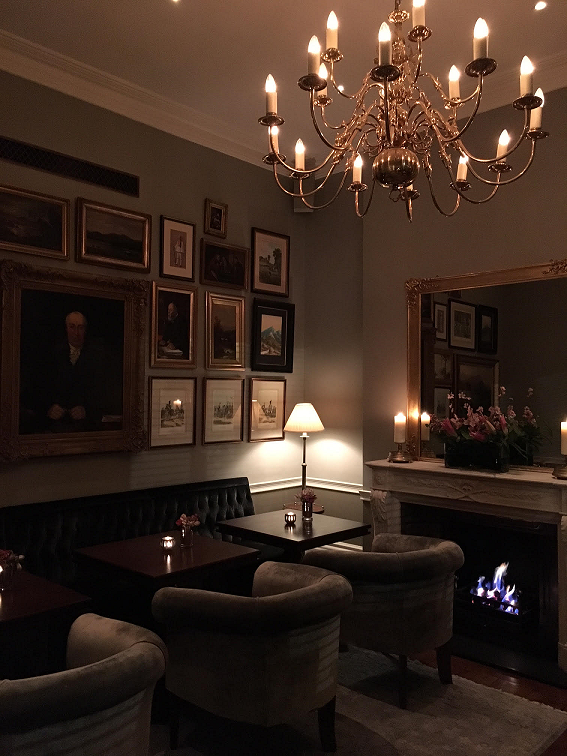 It is well worth visiting The Hyde for early evening drinks and a bite to eat with friends. This is also the perfect place to enjoy a delicious cocktail before boarding a train to the West Country as Paddington Station is only a few steps away. The Hyde is located at 3 Westbourne Terrace, bordering Hyde Park and Marble Arch. The postcode is W2 3UL. Book by calling 020 7479 6600. Visit www.theroyalpark.com for more information. located in Westbourne Terrace, bordering Hyde Park and Marble Arch (press release attached). located in Westbourne Terrace, bordering Hyde Park and Marble Arch (press release attached). located in Westbourne Terrace, bordering Hyde Park and Marble Arch (press release attached).